Hello! 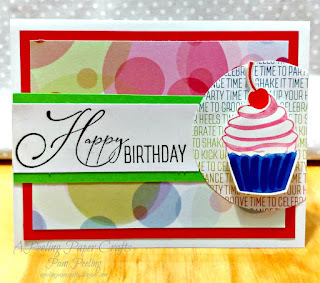 Today I'm sharing my project for the brand new Challenge Blog The Creative Crafters. 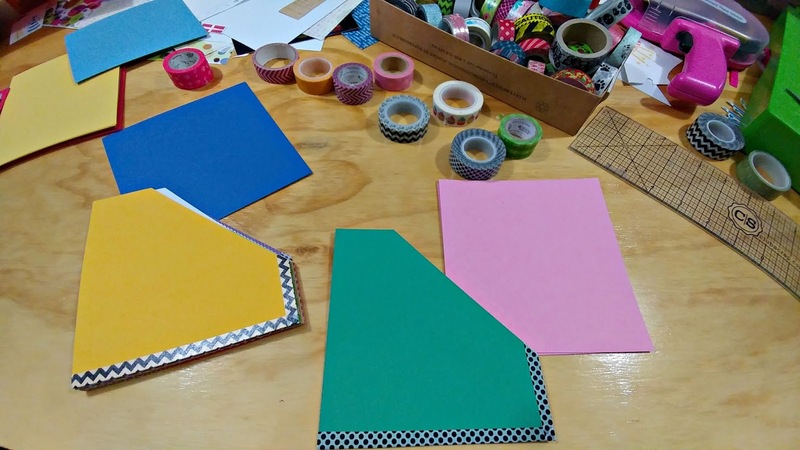 I'm super excited to be on the Design Team for this awesome new blog that is a sister blog to the Let's Craft and Create Challenges blog. 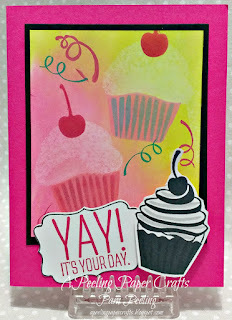 The theme for this challenge is anything goes! 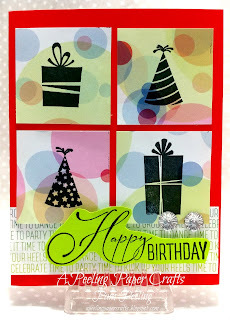 I used the Club Scrap January Surprise collection to create my project. 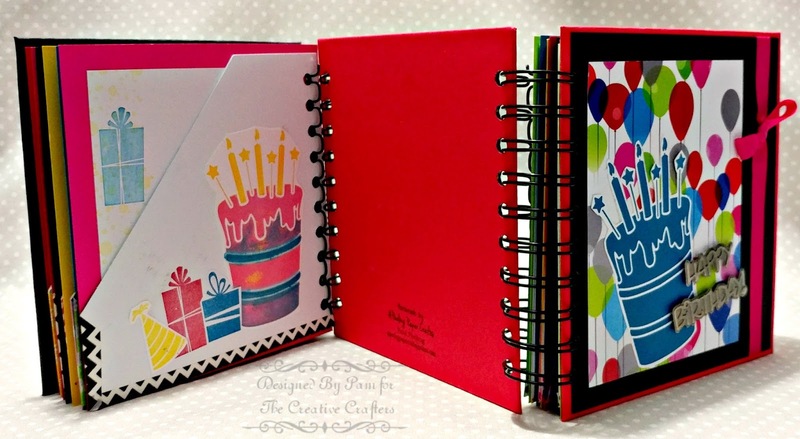 I made a perpetual calendar and card organizer book. 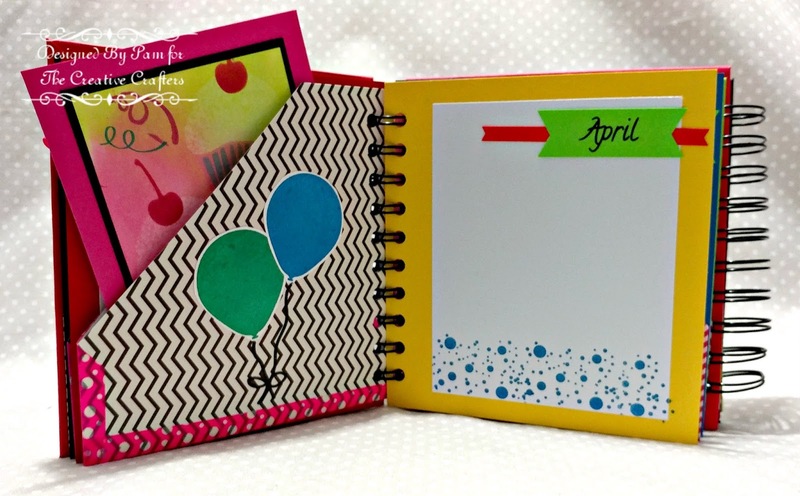 There are 12 pages - one for each month to write the names of the people who have birthdays that month. I printed the months on card stock with my computer and printer. Then I cut them apart and added to each page. 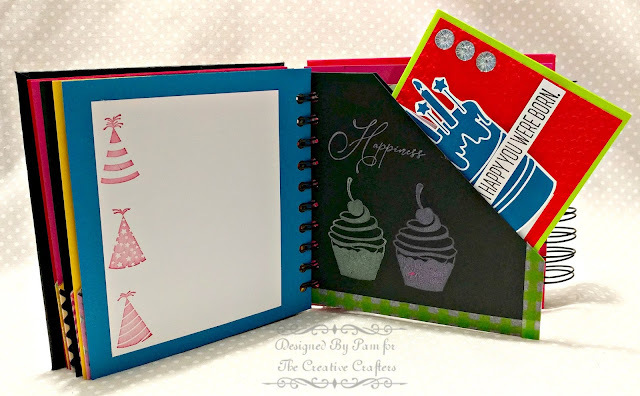 I decorated each page and folder with various stamped images from the unmounted rubber stamps with the Surprise collection. 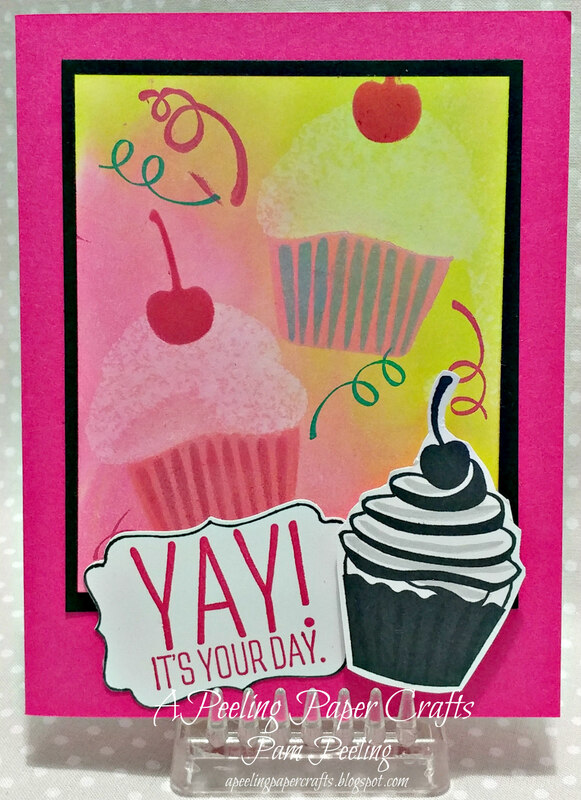 Each month you put cards in the folder for whoever's birthday is that month. Then you're all ready to mail them out each month! 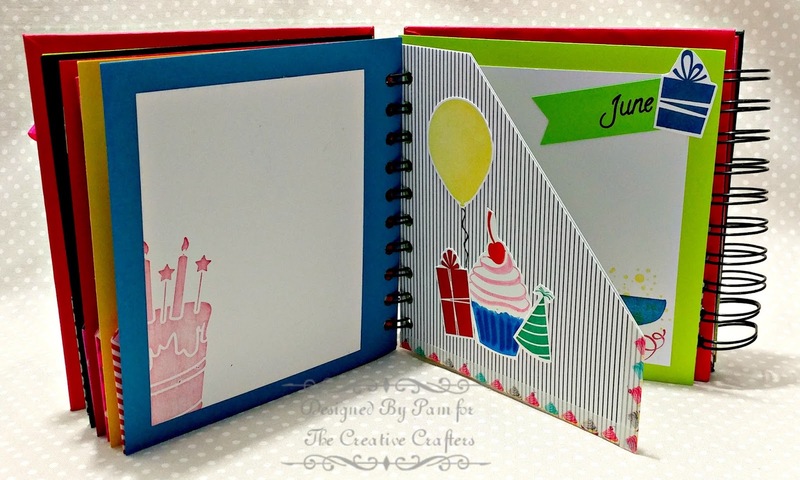 I added a decorated matte to the back side of the perpetual calendar page for more names or notes etc. I recently bought myself The Cinch bookbinding machine and used that to make the binding. 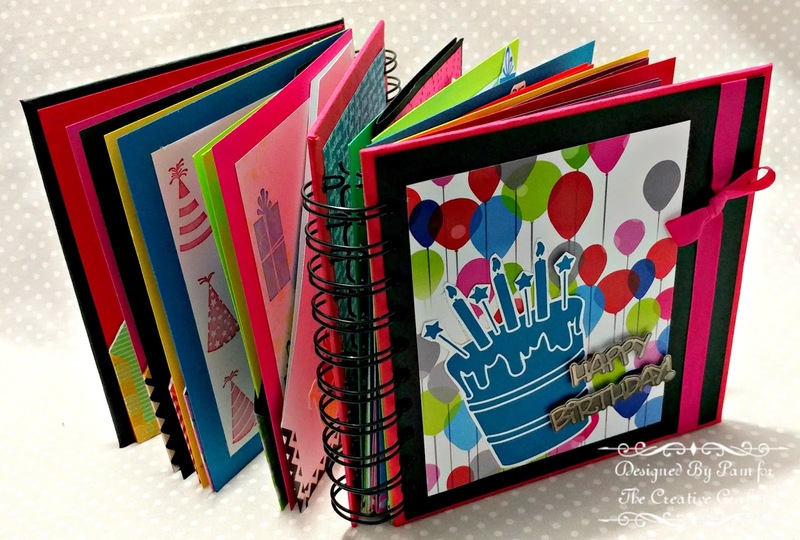 I originally planned to just make a "normal" style book with all the pages inside. BUT after I got all the pages done and cards in the folders there was no way I could spiral bind with a 1" coil! The book was way too thick. So I improvised and made this double sided spiral bound book. 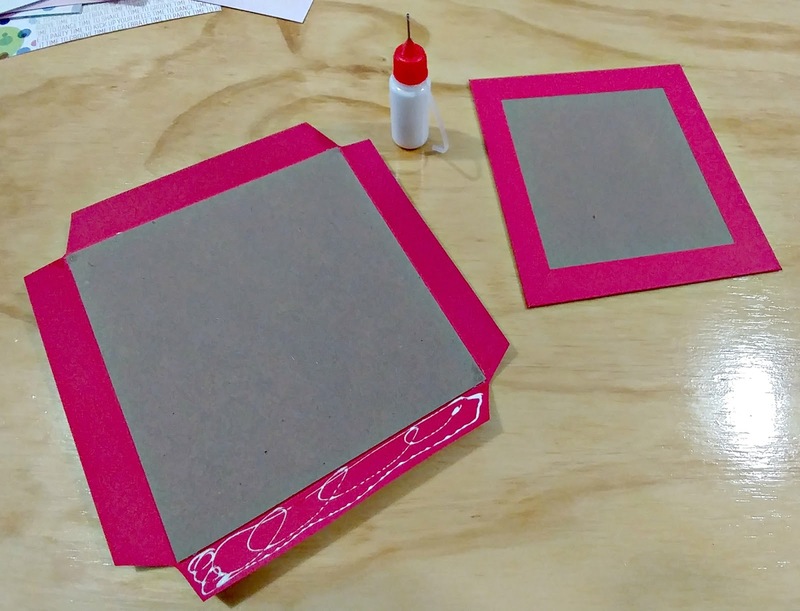 3 chipboard covers- cut 5 7/8" x 5 1/2"
3 card stock covers - cut 7" x 7 1/2"
Cover the chipboard with the card stock in the usual way. With The Cinch punch holes on one side of 2 of the pieces but both sides on the last piece. This will be the piece in the middle. 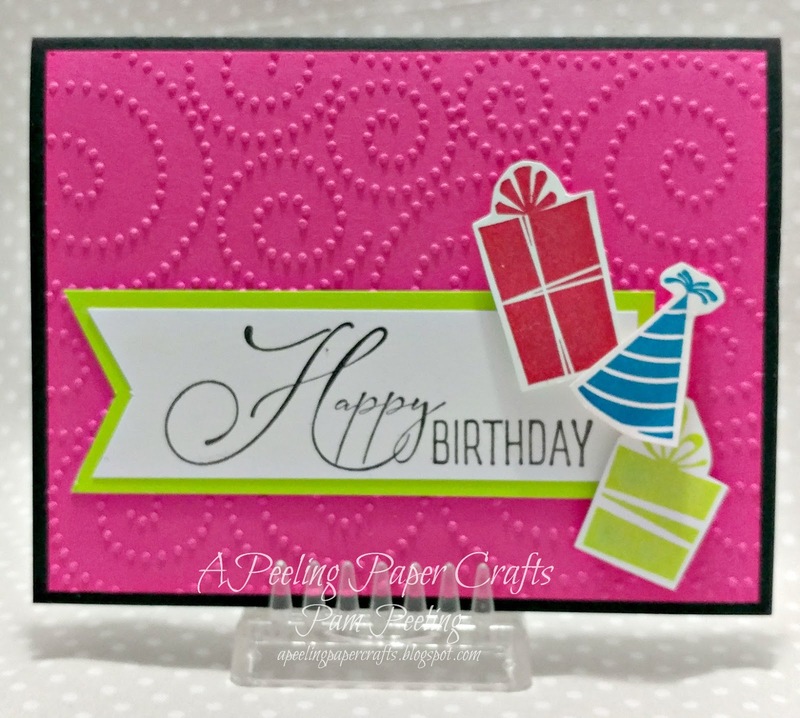 Cut 3 pieces of coordinating card stock for the back side - 5 5/8" x 5 1/2"
Cut 12 pieces of card stock 5 3/4" x 5 3/8" for the perpetual calendar pages. 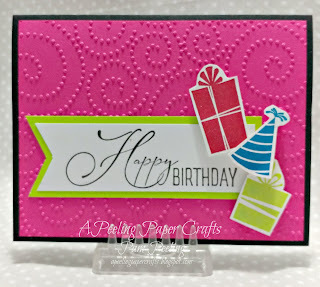 Cut 12 mattes from white card stock 4" x 5" and adhere to the center of each page of the perpetual calendar. Cut 24 sheets of card stock 5 1/2" x 5 3/8" for the folders the cards fit in. I used different colors and patterns of papers from my stash. 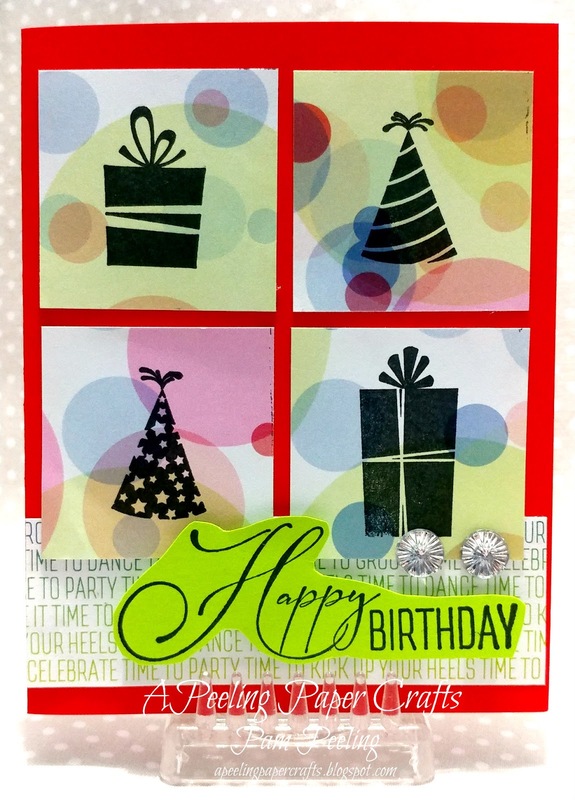 I used washi tape to put 2 matching pieces of the card stock together for the folders - along the bottom and side. I cut the corner off each set. 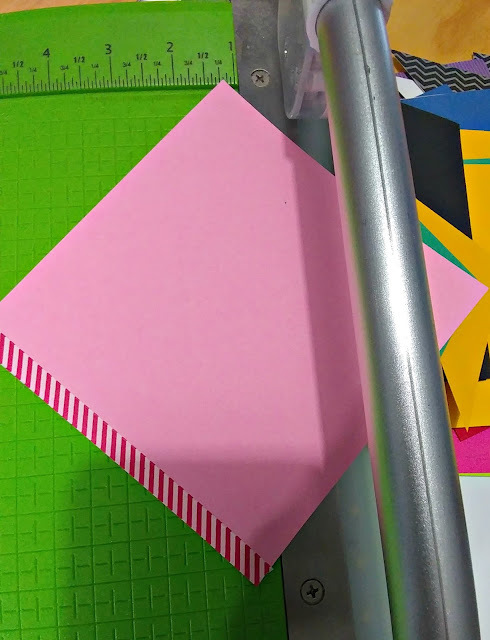 I put the folders diagonally on my cutter with the top and bottom corners at 1 1/4" and cut. I started with 1/2 the pages and folders and followed the directions of the machine to put the spiral binding on. Then I turned the book around and basically did the same thing for the other side, using the back of the 1st side as the back for this side too. I decorated the back side (or the second front side) only slightly different from the other side. I also made some cards to put in the folders. Now get on over to The Creative Crafters blog and link your own project! 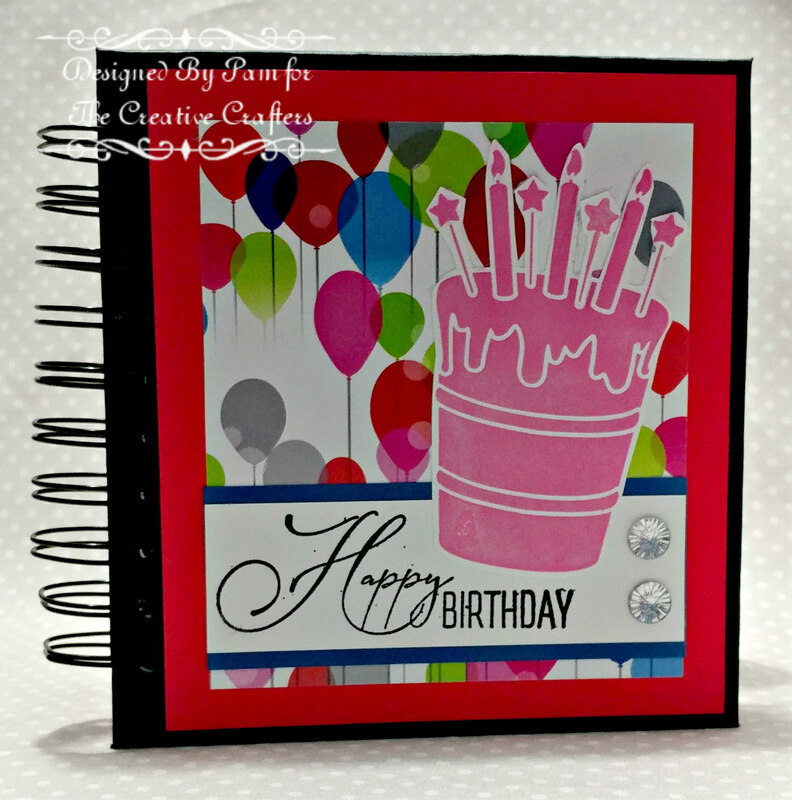 Such a fabulous creation Pam, love the beautiful images and colors! It's great to have you on 'The Creative Crafters' DT! 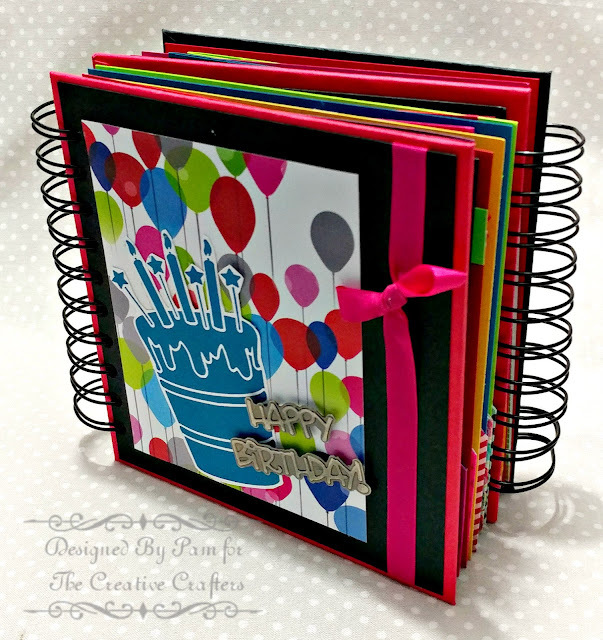 Awonderful, colorful book you made, Pam and way you go on the deign team! Das Buch ist SPITZE! So schön voller Farben und mit liebevollen Details. Wirklich eine ganz hervorragende Arbeit.